Sir Walter DNA Certified Special! We are offering an unbelievable offer on Sir Walter DNA Certified turf for all our Melbourne retail customers. This offer won’t last so get in quick by calling the office today on 1800 010 100. 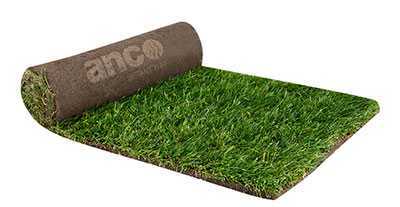 Buying Sir Walter DNA Certified Turf in Melbourne through Anco Turf is never going to be better than right now.